Delhi-based Cougar Motorsport successfully completed its 100th event on 6th February 2017. The organization started operations in the year 2009 in the luxury self-driving experiences arena and has since then diversified into various service offerings, all of them related to motoring experiences. Till date, Cougar Motorsport has organized 16 Signature Events, including 5 Desert Dash rallies across the Thar Desert, 7 Himalayan Dash expeditions to Ladakh and Srinagar as well as a Sanctuary Dash expedition through the Tiger Reserves of Kanha and Pench. The organization has also partnered with various NGOs for organizing fundraising motoring events such as the Delhi Dash, the Freedom Dash and the Braille Trail. 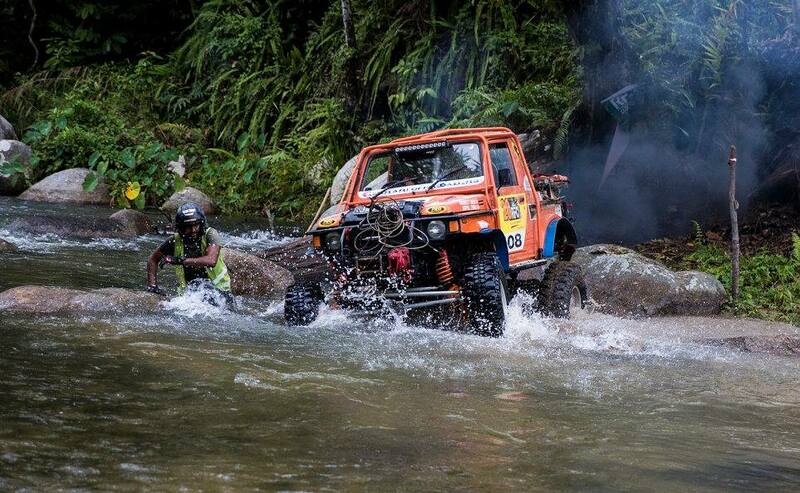 In 2014, Cougar Motorsport ventured into the off-road motorsport space and bought the India franchise rights for the Rainforest Challenge (RFC), which is counted among the top ten toughest motor races in the world. Over the past three years, RFC India has emerged as the toughest international off-road motorsport event in the country. So far, RFC India has witnessed three successful national editions as well as two Regional Chapters in North and South India. The fourth edition of RFC India is scheduled to take place in Goa from 22nd July to 30th July 2017. 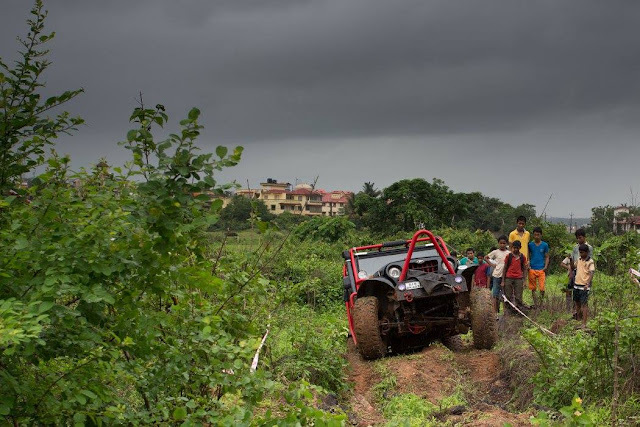 Cougar Motorsport launched another exciting property in 2016, the India 4x4 Week, as the first-of-its-kind convention in the country focusing exclusively on vehicles with 4WD capability, their owners and everyone with an interest in the same. The launch edition of the event received a tremendous response from the 4X4 community and visitors and is set to grow further in the coming years. The organization also functions in the experiential marketing domain and has organized multiple driving experiences for automobile manufacturers such as Land Rover, Tata Motors, Mitsubishi and Renault. Through these events the automobile manufacturers connect with existing and potential customers so as to showcase the capabilities of the vehicle under varied driving conditions. In fact, Cougar Motorsport is the exclusive partner in India for the execution of Land Rover Experiences and has till date organized 31 driving experiences for the automobile giant. 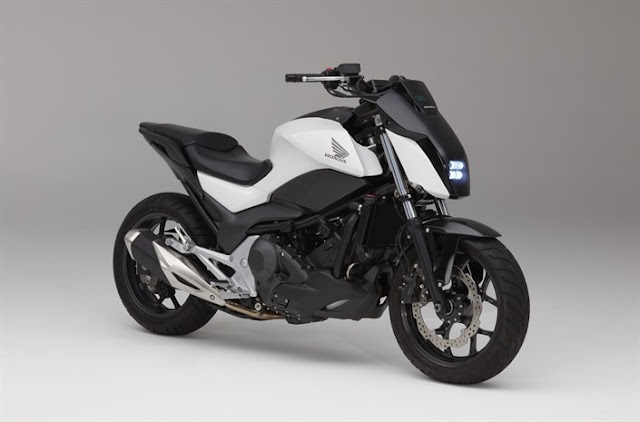 Seriously!Are you kidding me.I am left totally baffled by this blog.If this is true than I am very sure that I am going to buy this prolific motorbike soon.Hope,be able to do so.